Whether you love or hate the idea of platform-exclusive games, they aren't going anywhere anytime soon; particularly not when games like Nintendo's Breath of the Wild or Super Mario Odyssey sell Switch consoles at a rate of 50 percent or more. Unfortunately for the publishers who choose to go the exclusive route, though, such business practices inevitably create a standard supply and demand scenario. To use Breath of the Wild as an example again, it's Switch-only nature has caused some non-Switch gamers to turn to legally-grey methods of obtaining and playing the game. For many such players, that means using CEMU (one of the most popular emulation tools out there) to make the game playable on PC. 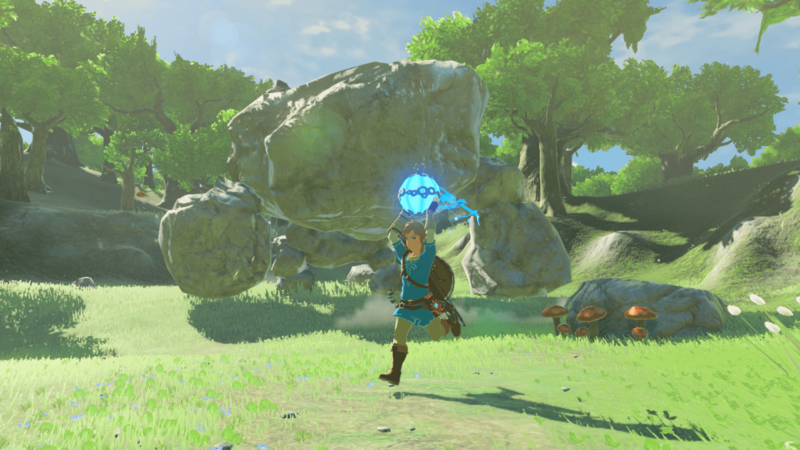 Historically, CEMU has required heavy tweaks to make Breath of the Wild playable on PC. Various third-party mods and shader overhauls were practically essential to boost FPS to playable levels, but those adjustments often came at the cost of Breath of the Wild's otherwise-gorgeous visuals. Now, it seems that those tweaks might not be quite as necessary. With the latest release of CEMU (1.15.2), Breath of the Wild seems to be able to run at a minimum of 60 FPS, and often much higher, in glorious 4K. A reasonably powerful computer might still be necessary to hit those numbers, but the bar has clearly been lowered quite a bit.